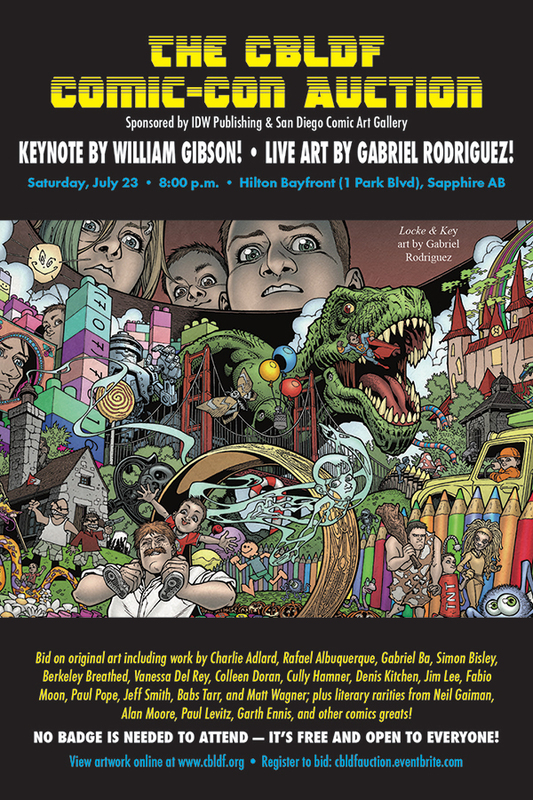 SDCC 2016: Sunday — Live Art Jam and Your Last Chance for Exclusives! 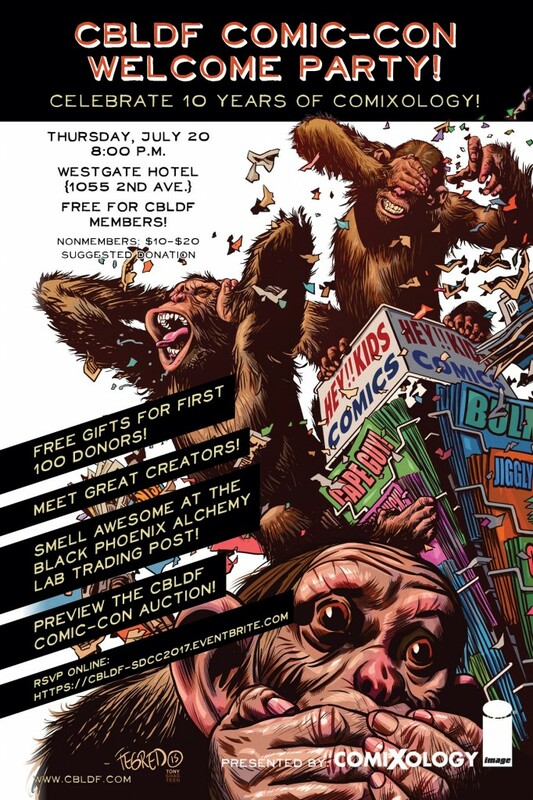 SDCC 2016: Saturday with CBLDF — It’s Auction Time! 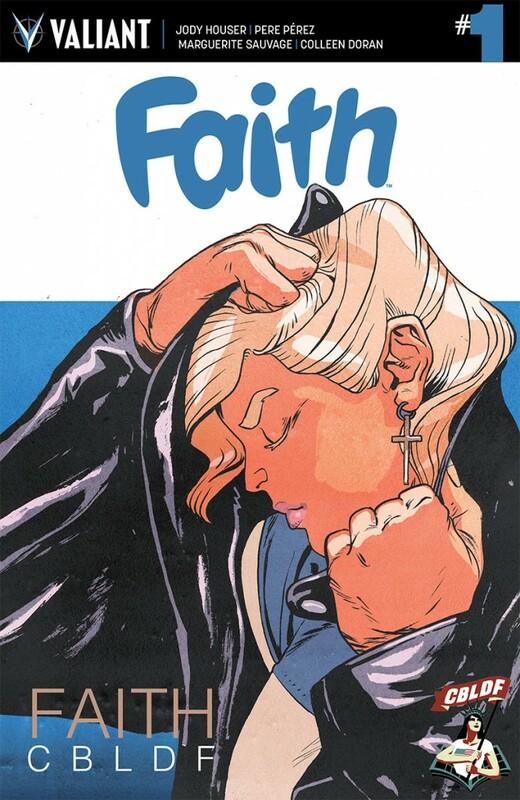 SDCC 2016: Friday with CBLDF — Panels and More! 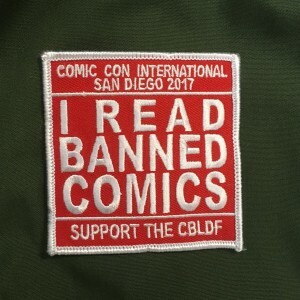 SDCC 2016: Thursday with CBLDF Means It’s Party Time! 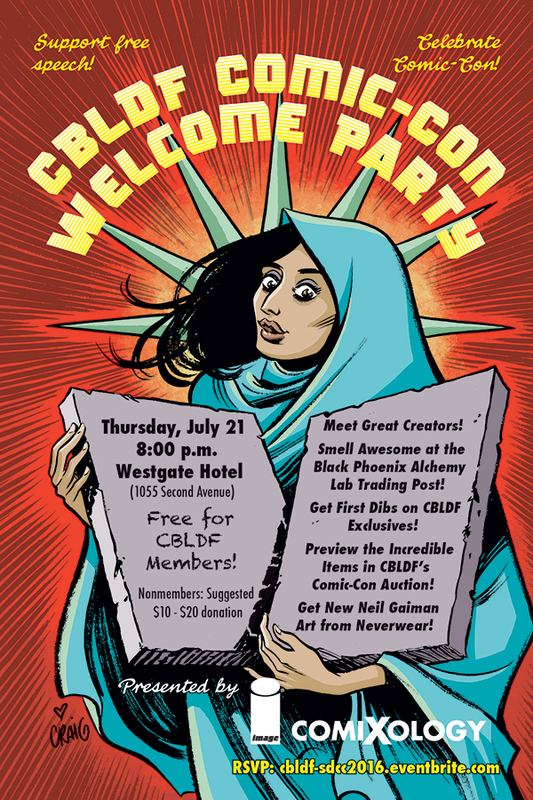 SDCC 2016: BPAL Launches New Scents at the CBLDF Comic-Con Welcome Party!